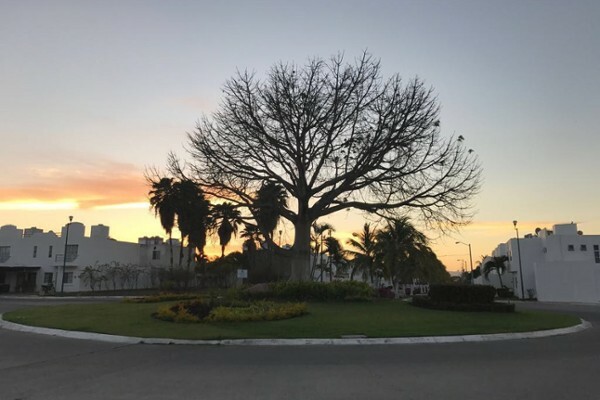 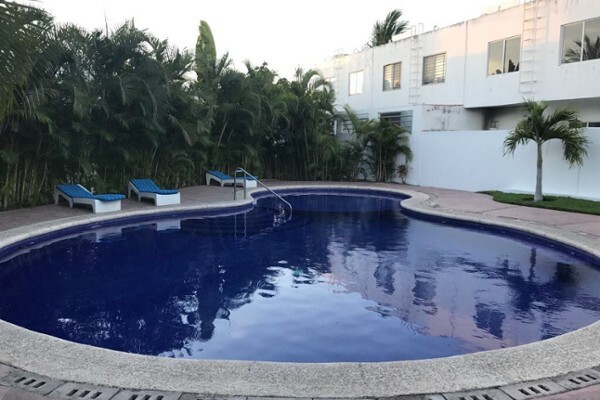 Excellent opportunity to acquire your House in one of the most beautiful and exclusive fractions of Nuevo Vallarta, has security 24 hours. 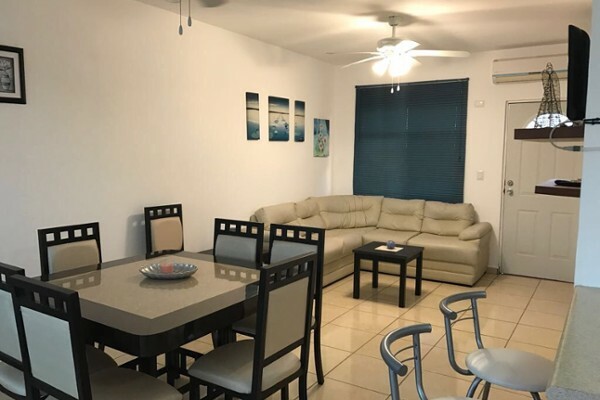 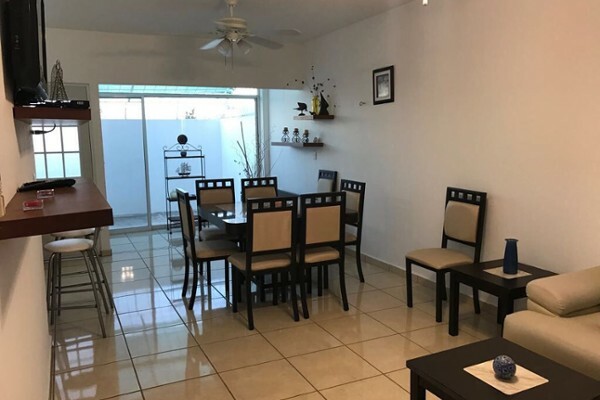 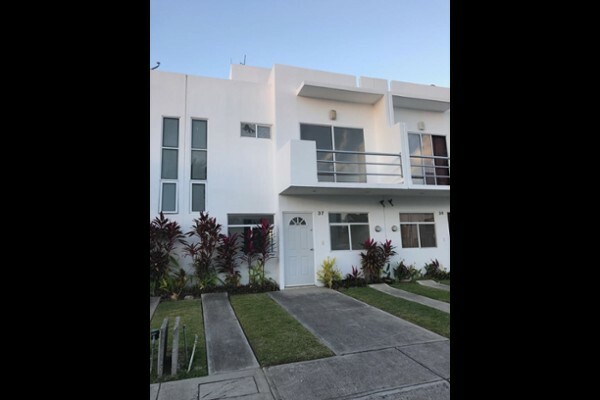 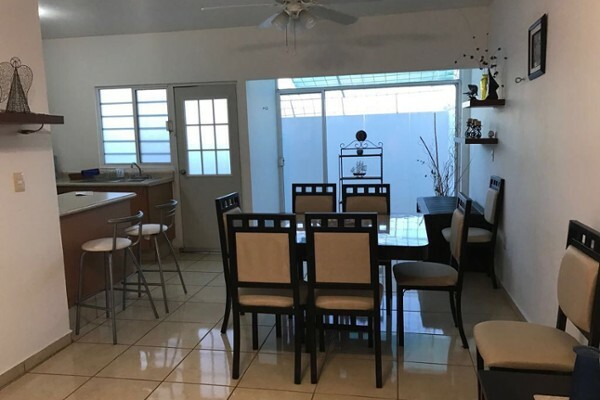 The house is located within Coto with pool and palapa to enjoy with the family and friends, has 3 bedrooms with closet, 2 bathrooms, living room for 8 people, kitchen, with pantry room, backyard and parking for Two cars, surrounded by green areas and recreational parks, as well as a dog park. 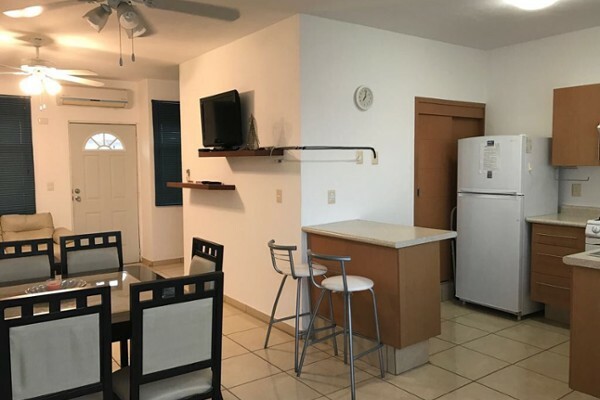 Just 5 minutes from the beach, restaurants, shopping centers and 10 minutes from the Airport.